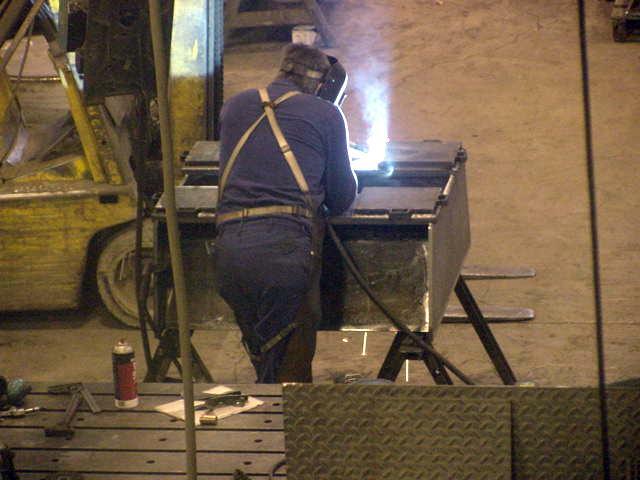 Experienced with all forms of weldment fabrication and fixturing. Must be proficient with MIG and TIG welding, blueprint reading skills. This is a full time 40 hour per week position with the standard working day of 7:00am to 3:30pm Mon-Fri. There may be overtime available when requested. Wage depends on experience. 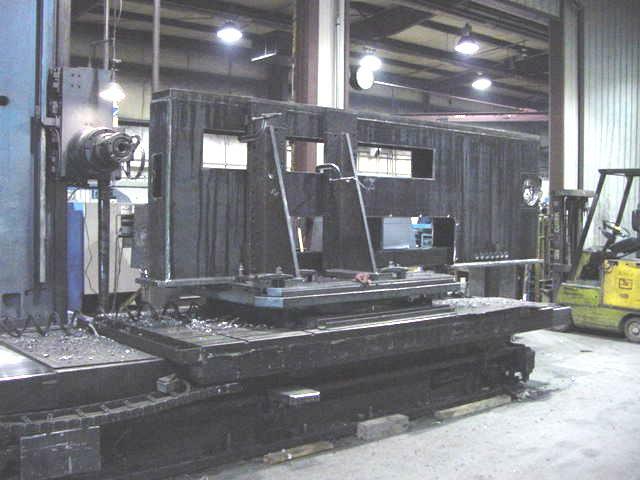 Experience with fixturing and set-up of Horizontal Boring Mills. Must have good blueprint reading skills. This is a full time 40 hour per week position with the standard working day of 7:00am to 3:30pm Mon-Fri. There may be overtime available when requested. Wage depends on experience. 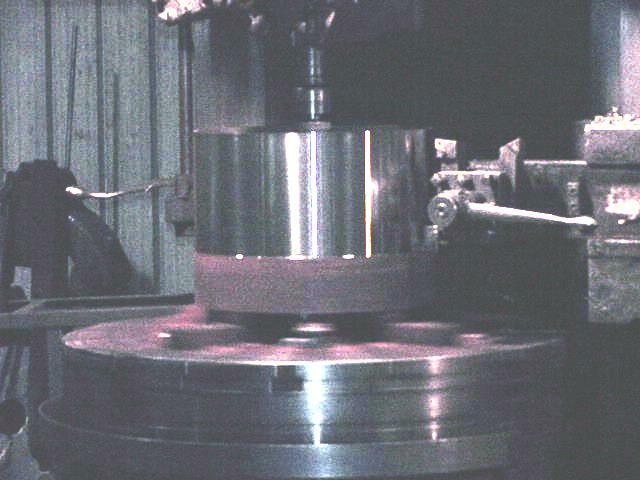 Experience with fixturing and set-up of Vertical Turret Lathes. Must have good blueprint reading skills. This is a full time 40 hour per week position with the standard working day of 7:00am to 3:30pm Mon-Fri. There may be overtime available when requested. Wage depends on experience. Experience with fixturing and set-up of Large Planer Mills. Must have good blueprint reading skills. This is a full time 40 hour per week position with the standard working day of 7:00am to 3:30pm Mon-Fri. There may be overtime available when requested. Wage depends on experience.